This stone has smoky grey background enriched with vertical white brushstrokes. It has a crystal structure that makes it an unique material of its kind. 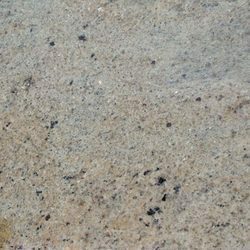 Finishing interior and exteriors of building is usually not complete without India Ivory Spice granite. 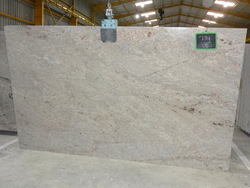 This granite is available in multiple forms, colors, designs and shades.